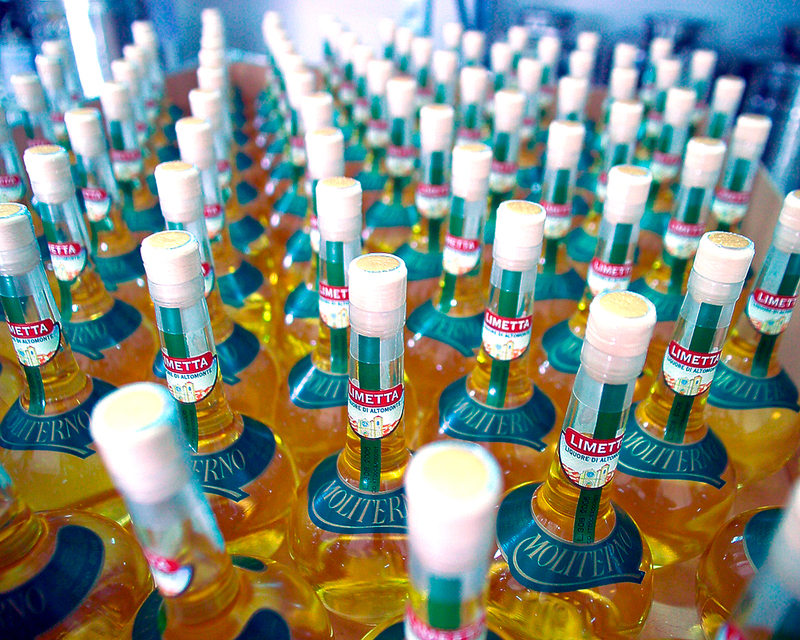 The “Liquore Moliterno” family run business specializes in the production of typical liqueurs from Altomonte such as: Bitters, Bergamot, Coffee, Wild Fennel, Wild Strawberry, Lime, Limetta, Dry Limetta, Limoncino, Licorice and Porcino Mushroom, of which only some are shared with the eno-gastronomic and agro-food heritage of the remaining part of Calabria. 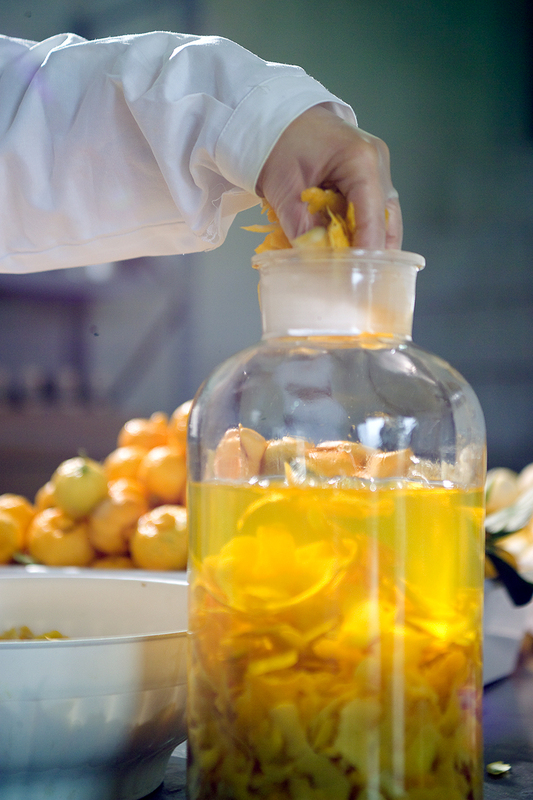 The processing of raw materials for the production of our products only follows the natural cycle of growth and maturation of citrus fruits, herbs and fruits, supplemented with other natural ingredients such as seeds, spices, berries, blossoms, from which the fragrances are derived. 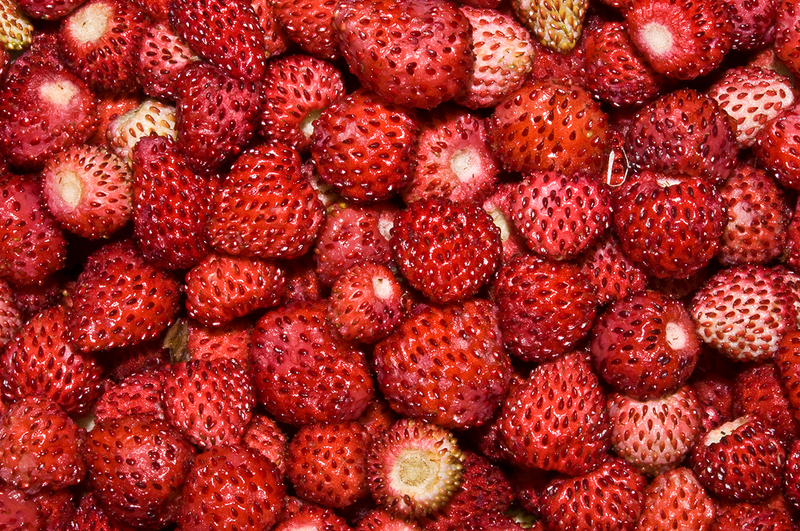 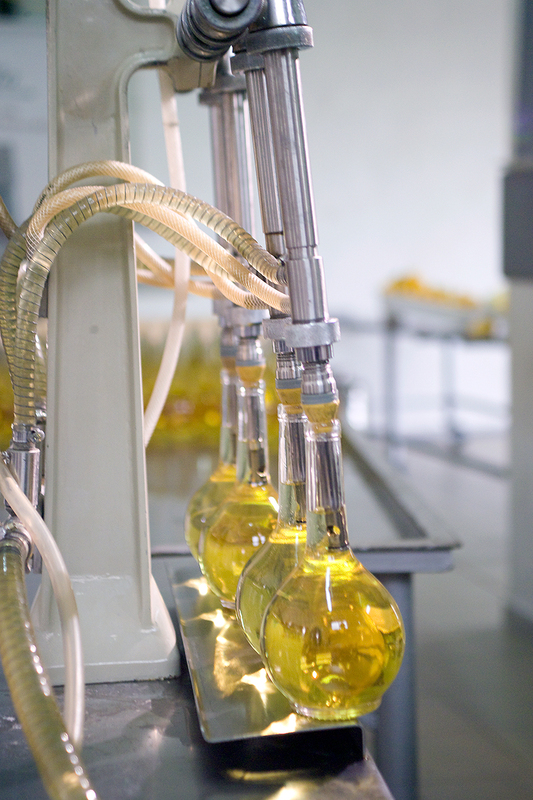 Aromas that make our products unique and distinctive. 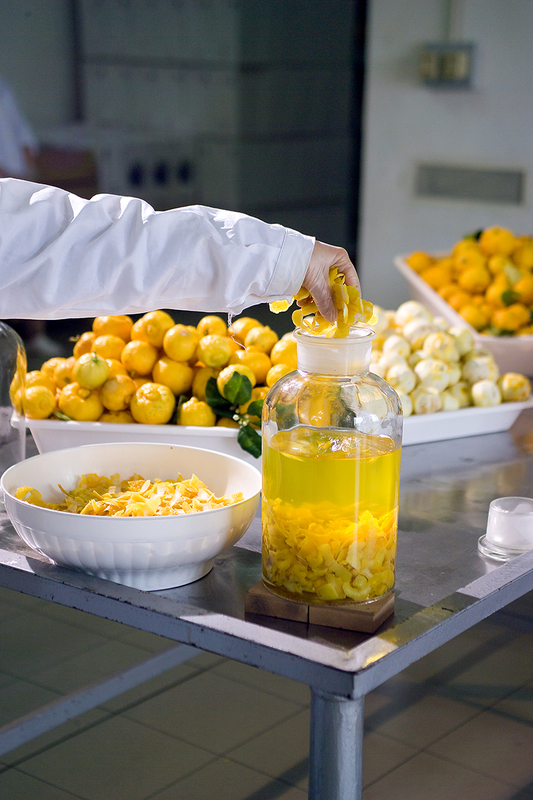 The processing phases are carried out by hand, slowly, according to ancient traditions and traditional methods, but modern standards of food safety are always guaranteed. 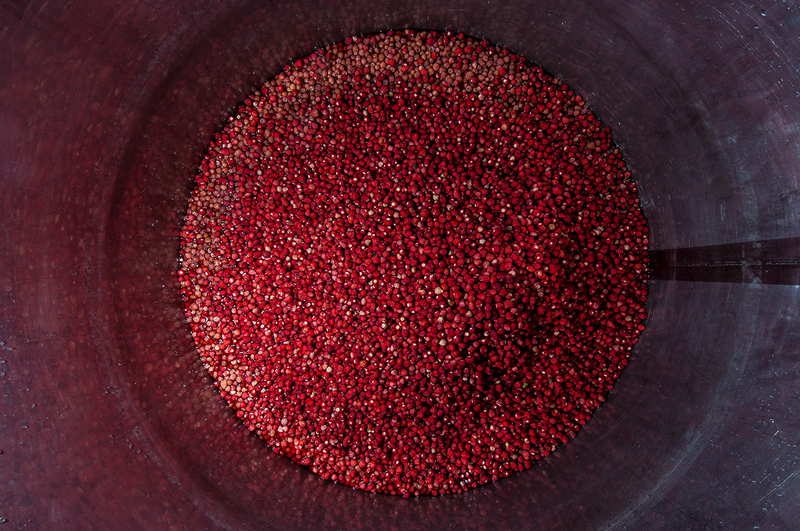 The production takes place exclusively by cold maceration or infusion, after having collected the necessary ingredients in fields or mountains, and only when they reach the perfect degree of ripeness. 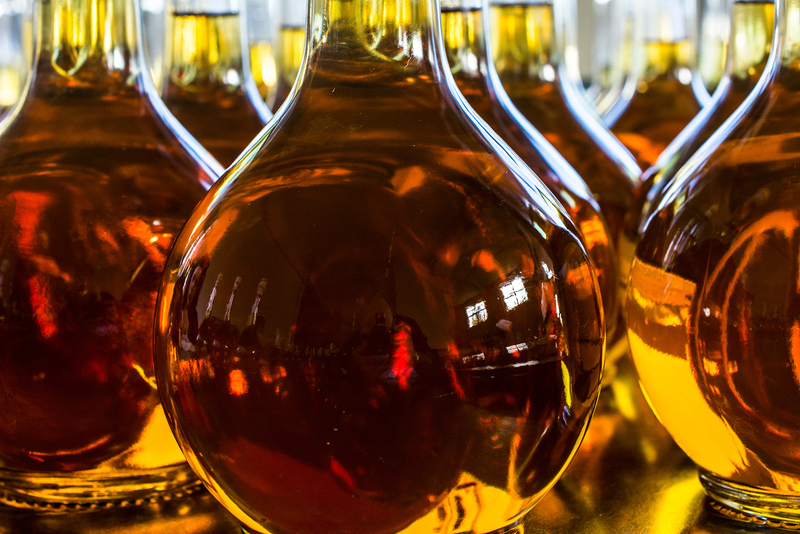 From 1860 making liquor in Altomonte, was not simply a job, but an ancient art full of technical skills, knowledge and authentic passion for real, unique and refined flavours as only the land of Calabria and the Mediterranean Sea can offer, with its generosity and honesty.